GN Solids Control manufactures thousands of shaker screens every month. GN shaker screens include replacement screens for King Cobra, VENOM, Derrick, Mongoose and FSI etc. Some other shaker screens are also manufactured by GN. 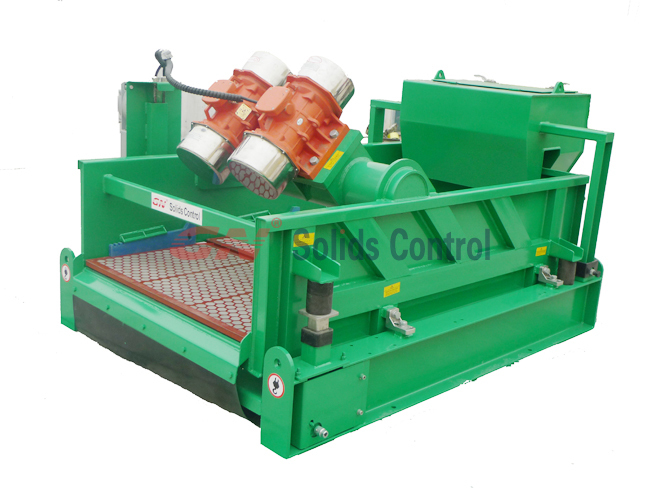 GN Solids Control has a long history to manufacture shaker screens. GN made screens can be used on GN shale shaker, besides GN screens are also largely used on some other brands shakers. For special size shaker screens, GN Solids Control also provides customized service. Until now, GN Solids Control has delivered shaker screens to customers from more than seventy countries and regions. As a branch company of GN Solids Control, GN Solids America LLC has 5000 plus pieces shaker screens in stock. GN Shaker Screens in Houston covers North American and South American customers. Besides these screens in Houston, GN Solid America LLC has at least one or two containers shipping from GN China manufacturing plant. GN Solids Control shaker screen production line covers the Automatic Injecting Molding Machine and Welding Robot as well as some other auxiliary treating equipment. GN Solids only uses top quality plastic materials to manufacture the composite frame. While the inside metal frame is welded by robot to guarantee the seam quality and consistence. GN Solids Control shaker screens are comparable to OEM shaker screens with better quality but lower price. Thousands of feedbacks from customer showed that GN screens are more cost-effective than most of OEM screens. 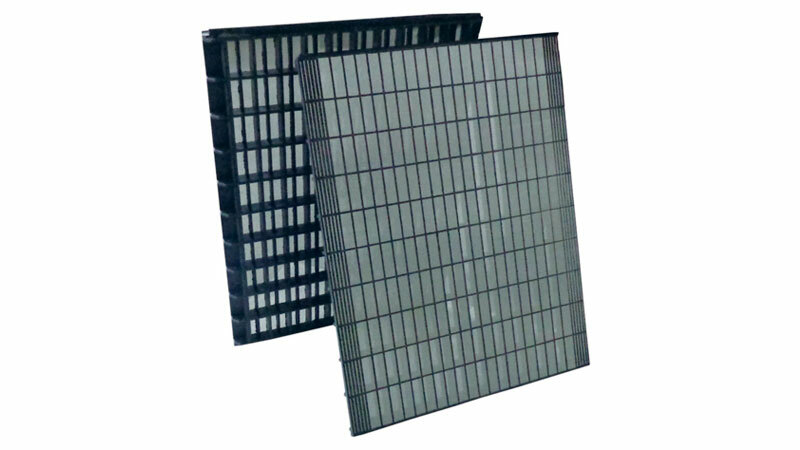 As we all know, all shaker screens must comply with API RP 13C standard which include the definition of cut point, non-blanked area and conductance. GN Solids America hired one USA Third Party to test GN full series shaker screens to make sure all GN made screens strictly comply with API RP 13C standard. API Q 1 certificates is just one entry level certificate, it doesn’t mean shaker screens comply with API RP 13C standard, so next time if you doubting why your shaker screens can not get the targeted cut point, suggest to ask for the API RP 13C report. Now GN Solids Control is the only shaker screens manufacturer that from China can provide this, and seldom manufacturers from USA can provide this. Anyway, seeing is believing. Testing GN screens with the other brands’ is the most simple and direct way.